287: The Manifesting Tree, More Powerful than the Law of Attraction! 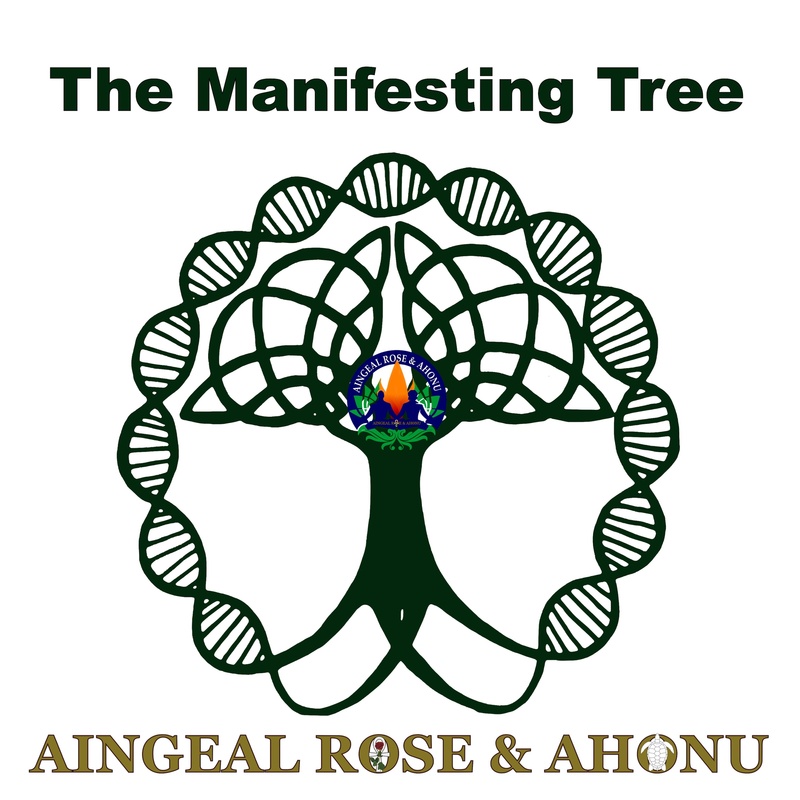 Aingeal Rose introduces "The Manifesting Tree", her simple yet highly effective way to easy manifesting! Aingeal Rose has manifested many amazing things in her life, but she always encountered a road-block with the Law of Attraction. But she found the answer, and she lays out her simple yet highly effective manifesting method in this video, The Manifesting Tree, More Powerful than the Law of Attraction!